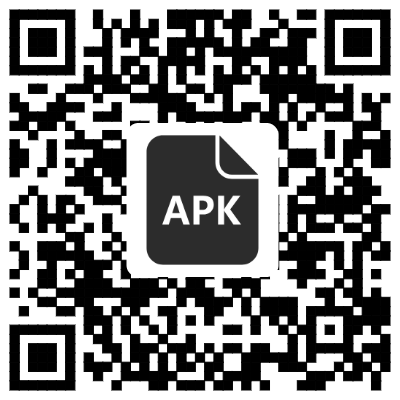 China Train Booking App – The Smart & Fast way to Secure Your Seat! The Smart & Fast way to Secure Your Seat! 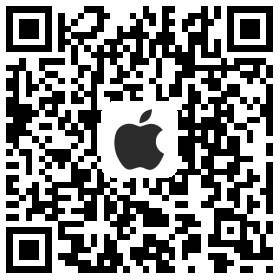 Search, Buy and Track your tickets. 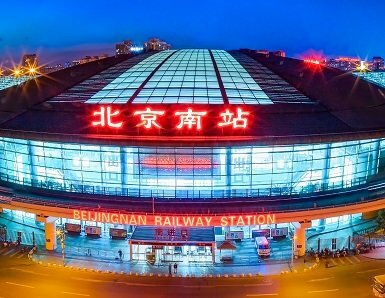 There are three main railway stations in Beijing. 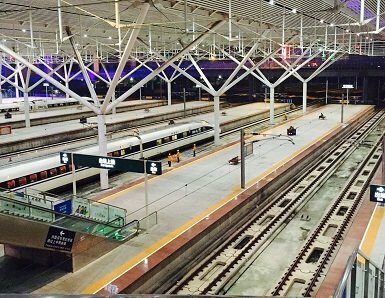 Beijing South Railway Station mainly serves high-speed trains and Beijing West Railway Station mainly serves long-distance trains. Shanghai Railway Station is the oldest railway station in Shanghai, and it servces train to Hong Kong. 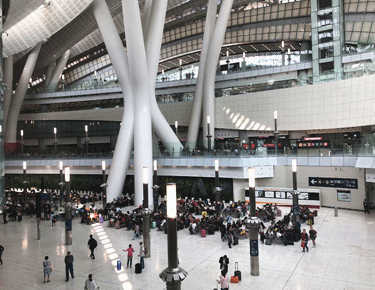 Unlike Shanghai Hongqiao Railway Station, Shanghai Railway Station is not that big or modernized. 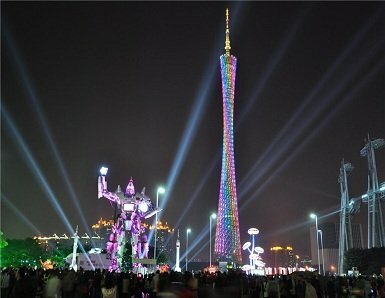 However, it is convenient to get to because it is located in Shanghai’s city center — Jing’an District. Guangzhou South Railway Station is the busiest station in Guangzhou who mainly serves high-speed trains to popular cities. Guangzhou Railway Station is a big old station in the west of the city center. Guangzhou East Railway Station locates at Tianhe Central Business District. West Kowloon Railway Station is a newly built high-speed train station serves bullet trains to 44 cities in mainland China. Travelers can easily transfer to subway West Rail Line, Tung Chung Line, and Airport Express Line from there. 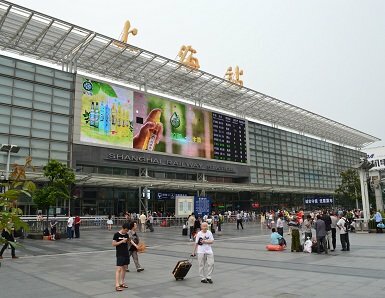 Shenzhen North Railway Station is a large railway station with a complete transfer function. It is an important transportation junction with advanced inner facilities and multiple functions . Guilin North Railway Station is a principal station that was opened for service in 1999. 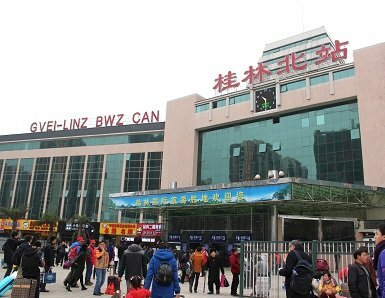 Its is a convenient transit station for travelers going to Guangzhou, Shenzhen, Yangshuo County, and Longsheng County. 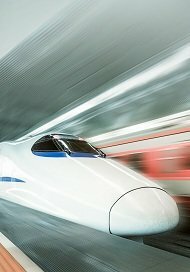 The speed of Beijing–Tianjin high-speed trains have shorten to only 30 minutes, and the trains have increased from 108.5 pairs to 136 pairs per day. The ticket fare remains the same: 54.5 yuan a second class ticket and 88 yuan a first class ticket. 1.Can I ask somebody else to pick up my train tickets at the railway station? Yes, you can ask somebody else to collect your ticket. However, this person must be someone you trust, as he/she is required to present his/her own ID card or passport, coming with your passport and ticket pick-up numbers, to collect ticket. 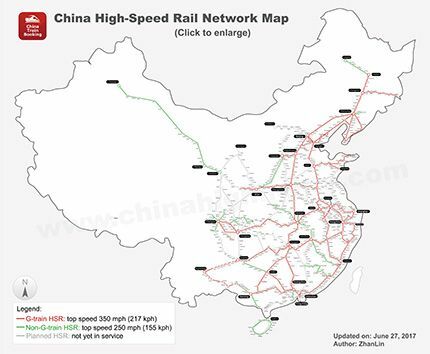 Or you can choose ticket delivery service from China Train Booking. 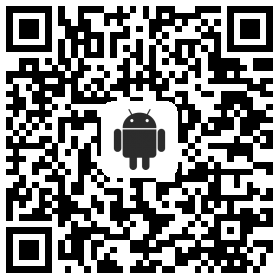 We will pick up your ticket and send it to you at safe and fast way. 2.What is the baggage allowance on the trains? The maximum weight of carry-on baggage is 20 kg/adult and 10 kg/children, and the sum of three sides of each item of luggage should be less than 160 cm for the ordinary trains and less than 130 cm for the D-trains and G-trains. Passengers should take note of the baggage consignment handling formalities if the baggage exceeds the limit. 3.Can I collect my ticket on the vender machine? No, you can't. The vendor machine is only available for Chinese Identification scan. Foreigners, who use passport to purchase tickets, please go the ticket counter to collect ticket. 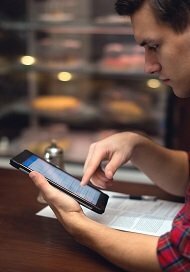 I tried buying my train tickets on another app, but the app made me wait until 3 days prior to my trip to make the purchase. Because of my travel schedule, I couldn’t wait that long. I decided to try this app, and I’m so glad. I was able to order them immediately. I could communicate directly with them on WeChat, and they had my tickets issued within 4 hours. Then they delivered them to me by courier 2500km away within 2 days!!! They followed up with me too. This service costs a little more, but is well worth it! I will definitely be using this app again!!! And I appreciate the excellent customer service that was provided! This app is brilliant, so easy to use and takes the hassle out of booking, collecting tickets and travelling on the train across China. Excellent, professional customer service with quick responses to questions and queries. Really helpful screen shots and print outs with accurate translation gives confidence to the traveller and takes away the worry of language barriers. Step by step guides are easy to follow. A brilliant courteous team are on hand to help. See more reviews by clicking into the app store as below.